This week, I return to an earlier interview I did with storyteller Jane Ellen Combelic. Jane lives near the famed eco-spiritual community of Findhorn in norther Scotland on the Moray coast. 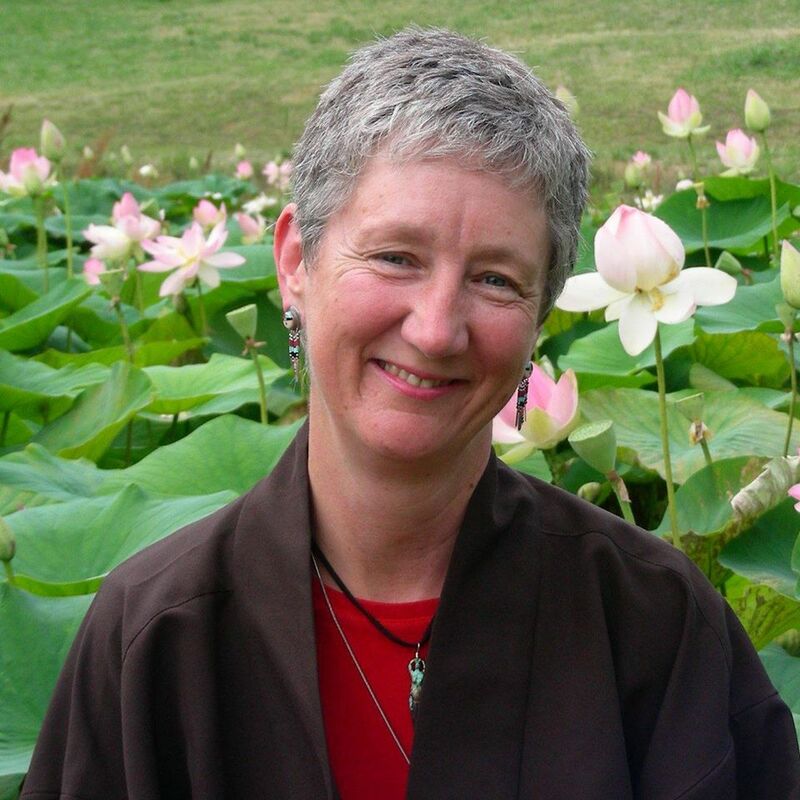 She's an active participant and mindfulness practitioner as well as an author, storyteller, and editor. Listen as Michael learns more about Jane's life and passion for the art of storytelling. Begins Sunday 10 September 2017 on Blues and Roots Radio at 7am ET (Canada/US), 12 noon (UK/Ireland) and 9pm (Australia). Repeated on Thursday September 14th at 5:30pm ET, 10:30 (UK time), and on Friday 15th September at 7:30am in Australia. To listen, simply go to www.bluesandrootsradio.com at the relevant time. And after you've listened stay tuned to Blues and Roots Radio for the best in independent blues, roots, folk and Celtic music. And, there are not two channels to listen to -- Blues and Roots Essential and Blues and Roots Discover. I have visited your site and it is really very informative. The content is very well managed and the article is very informative.